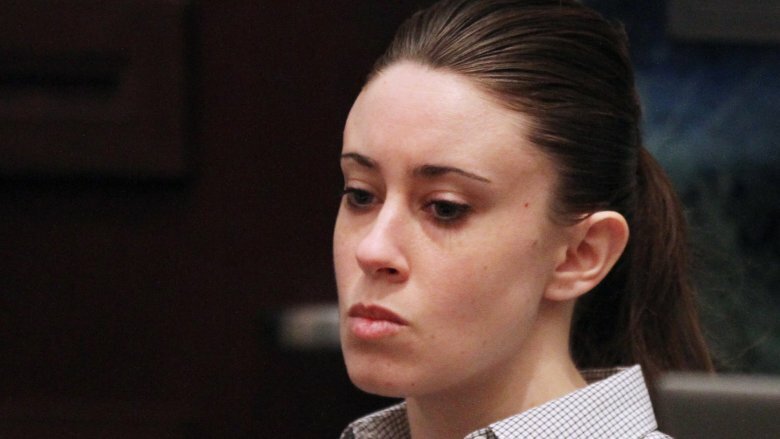 Casey Anthony — the notorious woman who didn't report her 2-year-old daughter, Caylee Anthony, as missing for a staggering 31 days in 2008 — was acquitted of murdering the toddler in 2011. Many Americans were shocked by the verdict, considering there was a lot of circumstantial evidence to suggest Anthony may have had some involvement in Caylee's tragic disappearance and death. Casey's parents, George and Cindy Anthony, also walked away from the verdict a bit shell-shocked. 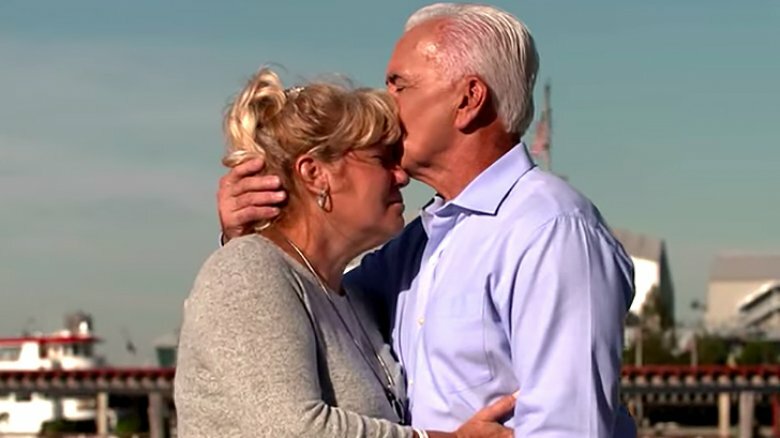 Not only did the couple lose their precious granddaughter, but they also had to make sense of their new normal following their daughter's acquittal. 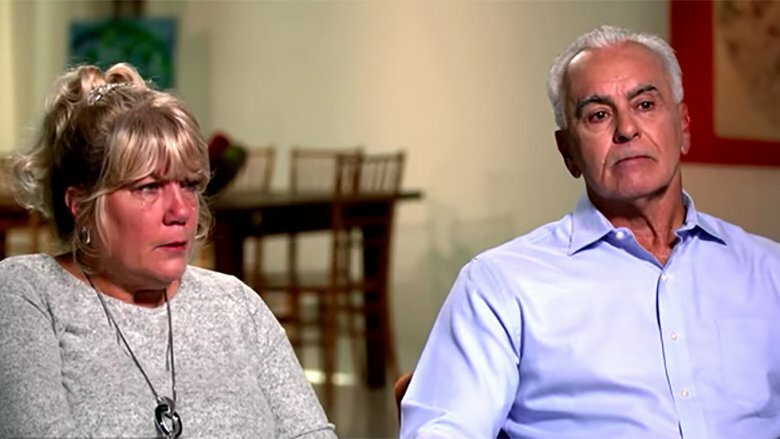 From figuring out how to go about their relationships with Casey to finding peace with the trial's outcome, George and Cindy's lives were forever changed by the controversial case. What happened to George and Cindy in the years following the trial. Do the two keep in touch with Casey? Is their marriage intact? What do they believe happened to Caylee? There are a lot of lingering questions, so without further ado, here's an inside look into George and Cindy Anthony's lives today. When Caylee disappeared in June 2008, George and Cindy held out hope their granddaughter was alive and remained steadfast in their belief that their daughter was innocent. That all changed, however, in the years following the murder acquittal. George digested the prosecution's case and reportedly came to the conclusion that Casey may have accidentally killed Caylee with chloroform, a popular theory among armchair detectives. George shared this belief during an interview with Crime Watch Daily in October 2017, and again in a May 2018 conversation with A&E. 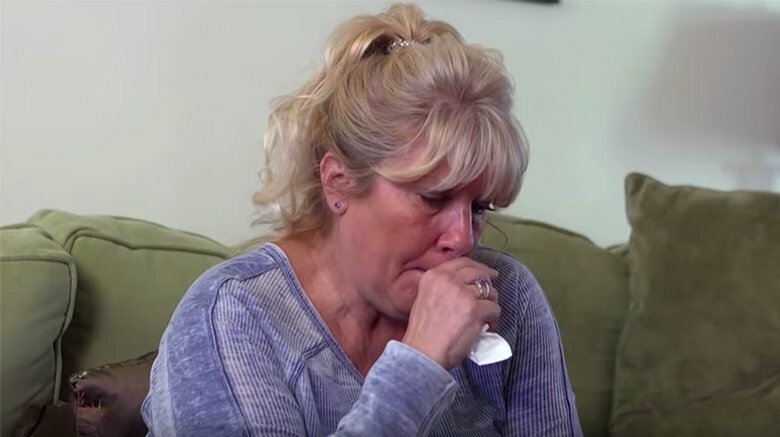 During an emotional interview with A&E, George said he's convinced Casey gave Caylee "something to make her sleep," and then the little girl never woke up. As for Cindy, she doesn't buy George's view. Cindy told Crime Watch Daily that she suspects Caylee accidentally drowned in the family's swimming pool — the defense team's version of events. "I truly, honestly don't think she killed her," Cindy said. "…I don't know if it was an accident or what happened. I don't know if Casey got distracted and Caylee drowned in the pool." Anthony's older brother, Lee Anthony, welcomed a son named Parker Lee Anthony into the world on Aug. 22, 2013. The birth marked a happy occasion in George and Cindy's otherwise dark lives, and the two credit Parker as their reason for living. When asked if Parker "saved his life," George told Crime Watch Daily, "Oh, yeah. He did." Cindy is on the same page when it comes to Parker's positive influence. "He keeps me going, knowing that I see him and have my time with him," she said. "It's not the same as with Caylee. Caylee lived with me. And he knows that his playhouse was Caylee's." Additionally, Cindy and George talk about Caylee with Parker "all the time" — something they find comforting. "Her pictures are everywhere," Cindy said. Although Parker will never fill the void Caylee's death created, it's nice to know the couple has found joy again in this way. When a couple goes through a traumatic event together, it's not uncommon for the relationship to change. No one knows this better than Cindy and George, who struggle on a daily basis to keep their marriage afloat amid constant public scrutiny. This truth reared its ugly head during a tense A&E interview in 2018. The couple was grilled about the lies Casey told her parents and the authorities before Caylee's body was found in December 2008. Cindy — who appeared frustrated with the questions — seemingly lost it when George complained that he was often blamed for his daughter's misdeeds. Appearing to take a jab at her husband, Cindy snapped, "Casey learned by example. You lied to me for several years, and that's where our daughter got it." The conversation took a turn for the worse when George told Cindy not to "deny" the notion that he was blamed for "different things" Anthony did throughout the years. Cindy then stormed off the interview set as George yelled at her to "shut up." Following the outburst, George consoled a crying Cindy in their bedroom, and she apologized for her remark. One can only hope these two will be able to navigate this tough terrain in a more peaceful way in the future. 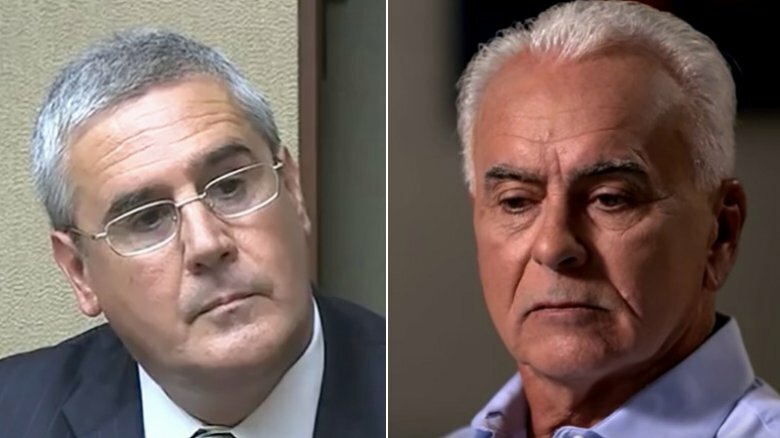 Considering former prosecutor Jeff Ashton sought the death penalty in their daughter's murder trial, one would assume he's not on good terms with Casey Anthony's parents. The truth is, however, the couple has kept in touch with Ashton throughout the years. In fact, George and Cindy Anthony met up with him during their A&E special in May 2018. Why are they close? It may have to do with Ashton defending George against Casey's sexual molestation allegations. Not only did Ashton challenge Casey's claims that George molested her at a young age, but he also gave the grandparents a heads up about the defense's plan to bring up the shocking allegations at trial. Simply put, Ashton has been a unlikely ally for George and Cindy throughout their ordeal. When Ashton sat down with the couple in 2018, he continued to lend his support. 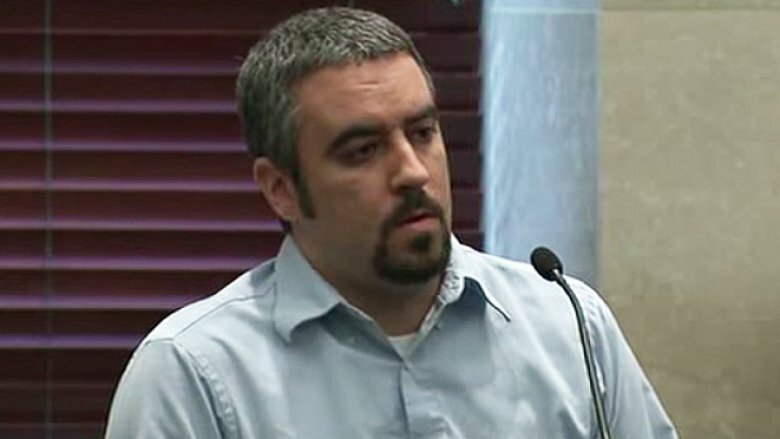 After George expressed concern that he was the reason for Casey's acquittal (the defense alleged that he disposed of Caylee's body following the supposed drowning accident), Ashton assured him this wasn't the case. "This verdict was not about you. This was about her, and those jurors," Ashton told George (via A&E). "Don't for a minute take any kind of responsibility for this. This jury didn't acquit her because of you. There was so much evidence in this case. The jury acquitted her because they didn't want to convict her. That's the bottom line." Although it's a bit of a cliché, it's true that everyone mourns differently. Just ask Cindy and George, who are often at odds with the public about how to properly grieve the loss of their granddaughter. 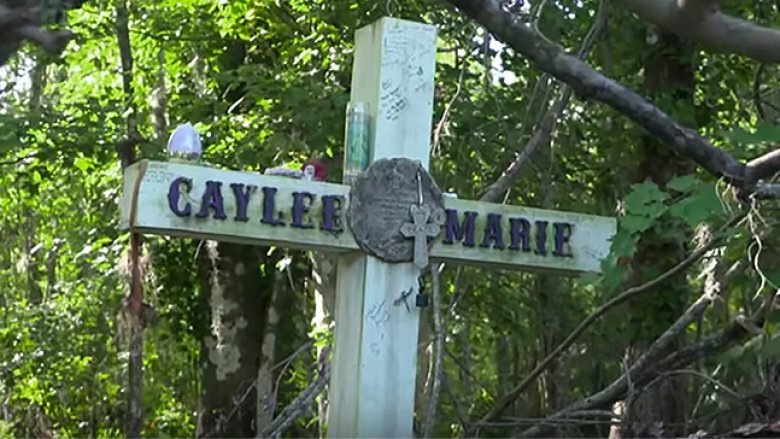 Take the public memorial at the site where Caylee's body was found, for instance. While many mourners found peace visiting the memorial — complete with a cross and stuffed animals — Caylee's grandparents didn't find the site soothing. Not only was it too close for comfort (Cindy and George's house is within walking distance), but they both wanted to cherish happy memories of Caylee instead of dwelling on her death. Simply put, the well-intentioned memorial was too painful for them. In the aforementioned A&E special, Cindy and George visit the memorial one last time before dismantling it. "I don't want to come back here again," George said. Cindy and George reportedly plan to memorialize Caylee through charity auctions instead, discussing the possibility of auctioning one of Caylee's toy cars to benefit a worthy cause. Sometimes it feels as if George and Cindy can't catch a break. Just 10 years after Caylee went missing, the couple received notice that their three-bedroom home in Orlando, Fla is in foreclosure. According to court documents obtained by Radar Online in 2018, the couple hasn't made their monthly mortgage payment of $765.82 since December 2010. Uh-oh, it sounds like these grandparents are in a bit of a financial mess. As of June 2018, Cindy is set to appear in court on July 13, 2018 for a non-jury trial to settle the foreclosure issue. Considering George and Cindy dodged foreclosure previously in 2013, it's possible they'll be able to find a solution. While some people might advise George and Cindy to cut their losses and find something more affordable, it's important to consider how much emotional value the home holds for the grieving couple. Not only have Cindy and George kept Caylee's room intact, but they also believe her spirit resides on the property. 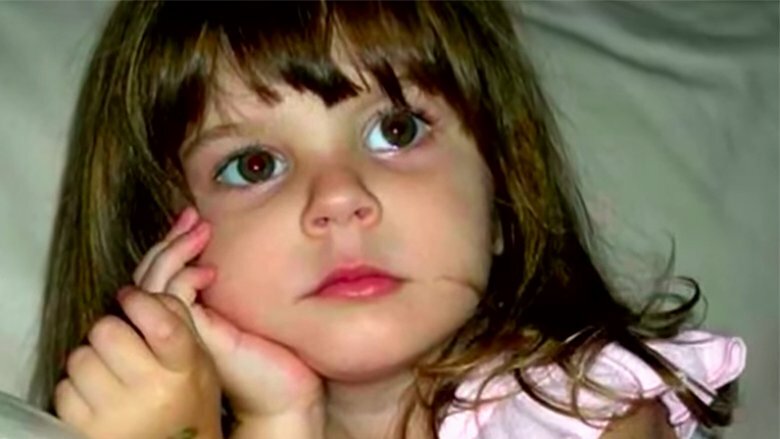 Following Casey Anthony's shocking interview with the Associated Press in March 2017 — in which she insinuated her father played a role in Caylee's death — George and Cindy released a pointed statement that said, in part:" …George, who has continued to try and move forward from this tragedy and who was vindicated on multiple occasions, is once again forced to relive the hints, rumors, lies and allegations that are being made by Casey Anthony." The statement said George's "heart hurts even more now." As of October 2018, Cindy reportedly still talks to Casey. "[Casey] checked on me a couple months ago," Cindy told Crime Watch Daily. "… she had heard I was in the hospital. I mean, I'm still her mom." George, on the other hand, is done with Casey. "I don't have a relationship with my daughter … I don't want to see her, I don't want to talk to her … I actually lost my daughter and my granddaughter in 2008." Some might be surprised to learn that Cindy and George's relationship is reportedly as strong as ever. These two are committed to presenting a united front, and they've made it a point to support one another through tough moments. How do Cindy and George continue to make it work? The answer is a bit complicated. For starters, losing their marriage would only compound their grief. "We have lost more than you could ever even fathom, I don't want to lose anymore," George cried to Cindy in the aforementioned A&E special. Additionally, George and Cindy can relate to one another on a level most people probably couldn't understand. Not to mention, Cindy is George's biggest defender against allegations that he was somehow involved in Caylee's death. 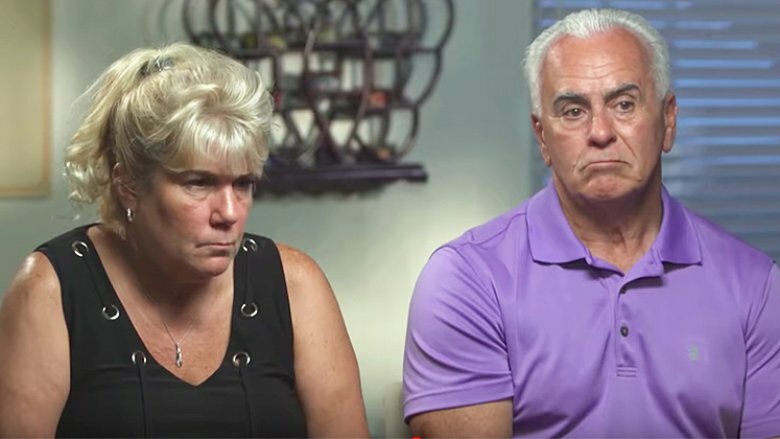 When asked if she thinks her husband is guilty in some way, Cindy spoke to their daughter via the camera on Crime Watch Daily: "Casey, be true to yourself, start being honest with yourself and own everything and quit putting blame on everybody else…"
Before Casey Anthony went to trial for murder, she was very close with her older brother, Lee Anthony. Lee was initially supported his sister, but that changed in the years following Casey's acquittal. While the reasons why are unclear, Lee has clearly distanced himself from his sibling. "He's done because he doesn't want to expose that to his son, his wife, and I get that, but he's done," Cindy told Crime Watch Daily. George concurred. It's certainly understandable that Lee may not want to involve his loved ones in the circus that surrounds Casey's life, especially since it's clear that the controversy connected to this alleged crime won't end anytime soon. At least Lee's parents seemingly support his decision. George and Cindy have reportedly found some solace in their shared belief that Caylee's spirit remains close. George claims he's had multiple interactions with his granddaughter. "I've seen Caylee on a couple of occasions, I've walked with her down the hallway, she walked into her old room," he told Crime Watch Daily. "I've seen her, I've seen her in the flesh. I've seen her in my house." He said she even woke him up in the morning once by tapping on him like she used to when she was alive. "Oh, it wasn't a dream…"
Cindy supports her husband's stories and has some of her own. She told Inside Edition that she feels her granddaughter's presence in her bedroom. "When you walk in, you look around and you can just imagine this cute little girl."